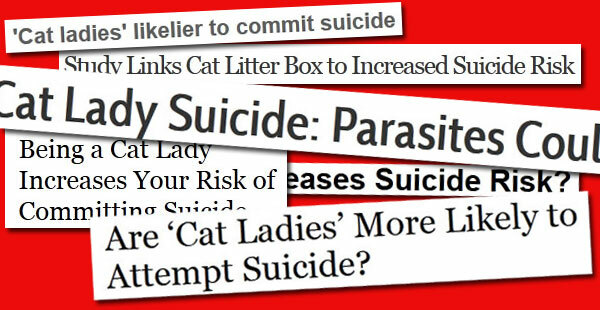 Cat Lady Suicide Study: Bad Journalism, Cultural Cliché, or Just Plain Ignorance? Once more, cats are getting the poopy end of the litter scoop with recent news of a study linking cat feces to increased suicide risk in women. 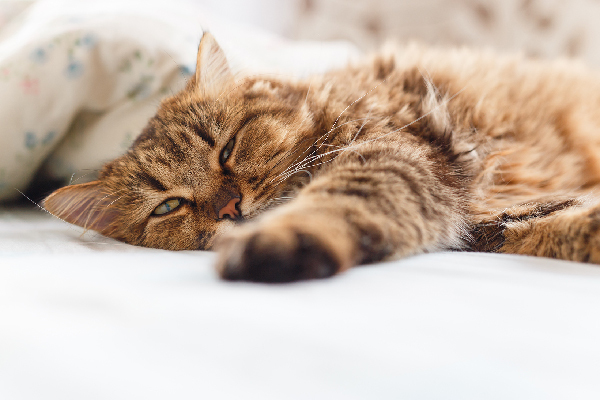 Last week, news reports about a study allegedly linking cats (or cat feces) with suicide spun breathlessly around the globe, furthering the stereotype of the crazy cat lady and cats as evil. I watched, increasingly annoyed, as that "It’s d├®j├á vu all over again" feeling came over me. Now I’m ready to politely (ahem) discuss my feelings about the way the story was covered. One of the first articles I saw was from the International Business Times, whose bold and fearless investigative journalism started with sourcing the story from that veritable bastion of reliable reporting, the Gawker gossip blog. The Business Times’ other source was WebProNews — and its key sources were the Gawker post and a site called Inquisitr, which, judging from the other top headlines on the site, is more like a supermarket tabloid than a credible newspaper of record. Then I saw ABC News’ article on the report, which said that "A new study of more than 45,000 women [emphasis mine] in Denmark shows changes in their own brains after being infected by the common parasite." The research ABC cited came from a paper titled "Toxoplasma gondii Infection and Self-directed Violence in Mothers" [emphasis mine]. Hey! Guess what, ABC, I’ve got an exclusive scoop for you: Not all women are mothers! And guess what else, ABC: This is the 21st century, and you should know that by now! Even National Public Radio, perceived by many Americans as a bastion of accurate and in-depth news coverage, got in on the cat-bashing act. 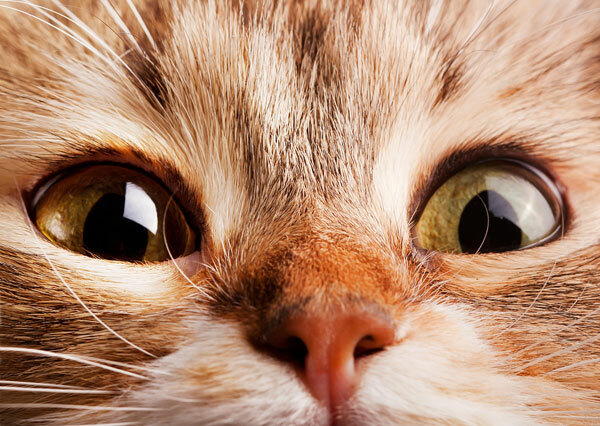 A July 2 NPR News article opened with, "There’s fresh evidence that cats can be a threat to your mental health." Despite its sensationalistic headline, Charles Simmins’ article on the Examiner website at least took the trouble to link to the original journal article and address the pearl-clutching hyperbole about cats being to blame for suicide. All of the women studied for this paper just happened to be mothers who gave birth to children during the study period. Of course, it couldn’t possibly have been postpartum depression — a very common occurrence, by the way — that led these women to suicide. It totally must have been cats and their Crap of Apocalyptic Death-Mongering Hell! Never mind that if you live in an industrialized nation, you stand a greater chance of getting toxoplasmosis from eating undercooked meat or poor food-handling hygiene than you do from being exposed to cat feces. 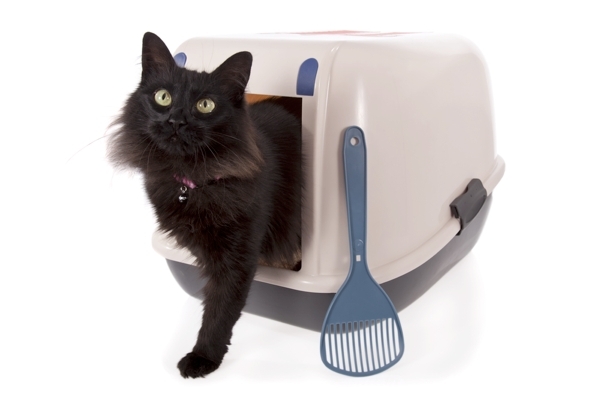 Never mind the fact that cat feces contaminated with Toxoplasma gondii don’t even begin shedding the parasite until at least 24 hours after they leave the cat’s body — so if you clean the litter box daily, you don’t have to worry about being exposed. Never mind that even cats infected with T. gondii only shed the parasite for a few days in their entire lives. And please, never mind that if your cat lives indoors only, the chance that she’s infected is infinitesimally small. 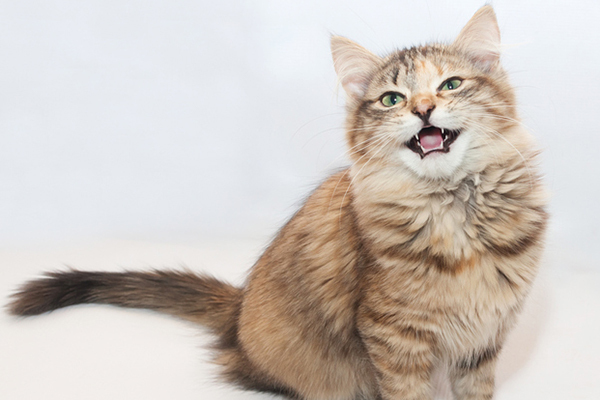 No, no, please — just go ahead and blame the cats. 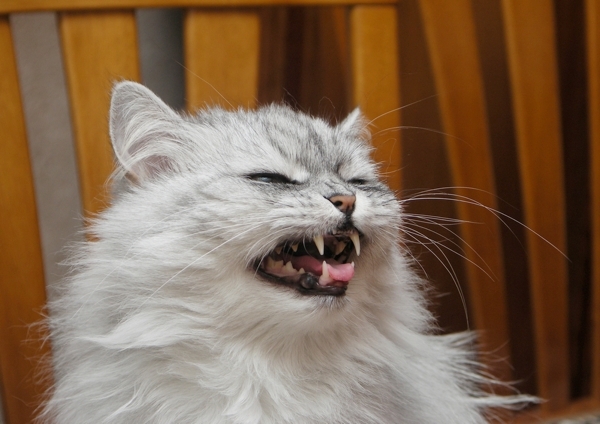 It’s easier to blame toxoplasmosis on cats than it is to blame it on plain human stupidity. Why do cats always seem to get the poopy end of the litter scoop when it comes to stuff like this? Before this hyperbolically BS-ified story made its way around the world, there were others. 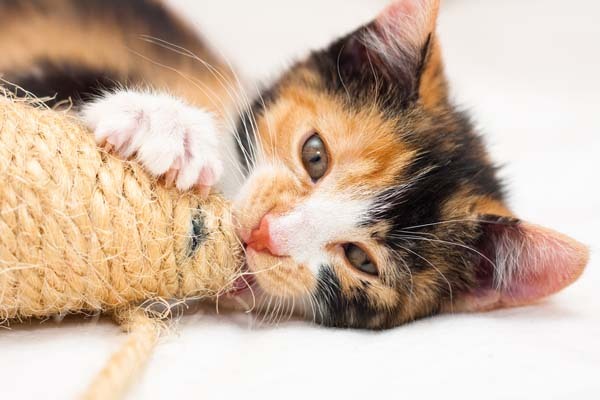 First, there was the old “Toxoplasma (and therefore cats) cause schizophrenia” stir, generated by a report showing that more members of a group of schizophrenics owned cats at some point during their lives than members of a nonschizophrenic control group. That’s just plain fallacious logic: You can’t prove that the cats and their feces led to schizophrenia just by saying that more schizophrenics owned cats. That’s like saying, "I’ve got a group of redheads and a group of nonredheads. Almost half of the redheads have Fulminating Snorkelitis*, while only 20 percent of the control group do; therefore, being a redhead causes Fulminating Snorkelitis," while deliberately ignoring other, more common, methods by which Fulminating Snorkelitis is transmitted. 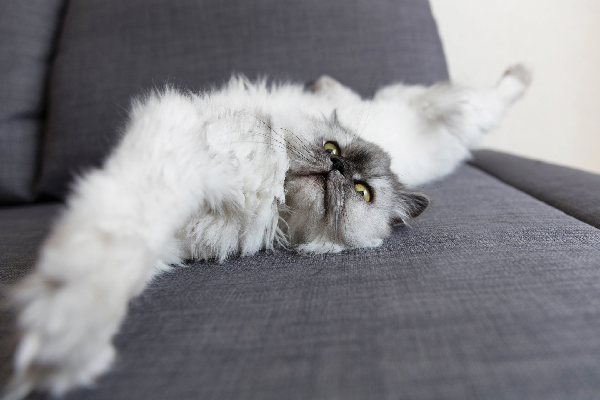 And we can’t forget earlier this year, when those ever-vigilant watchdogs of the Fifth Estate informed us that Czech scientist Jaroslav Flegr concluded that your cat is making you crazy — again, because of its Crap of Parasitic Doom. In truth, Flegr’s study did point out that meat is a much more likely vector than cat feces. He even said, "In nearly all European countries the frequency of toxoplasmosis is going down. The drop can be attributed to the improved methods of how people cook and prepare meat." So what is it that makes the "cats make you crazy, and they especially make women crazy" myth so persistent? Is it a hangover from the Dark Ages, when cats were considered minions of the devil and women who had cats were condemned — and not infrequently burned — as witches? (You’d think that 700 years or so later, we’d be over that.) Is it, as some feminist scholars might argue, a reflection of patriarchal fears about women -ÔÇô particularly women who don’t center their lives around men? Or is it just another case of "if it bleeds, it leads" journalistic sensationalism, designed only to get page views or sell papers? I think the answer is "all of the above," but there are more shots of sensationalistic journalism in the cocktail than any of the other ingredients. What do you think? * Just because I know there’s bound to be somebody who’s gonna freak out and start searching WebMD for Fulminating Snorkelitis symptoms — or worse yet, cite me as a source of the “fact” that red hair causes Fulminating Snorkelitis — let me reassure you that Fulminating Snorkelitis is not a real disease.